Simon's Town, sometimes spelled Simonstown, is a town near Cape Town, South Africa, which is home to the South African Navy. 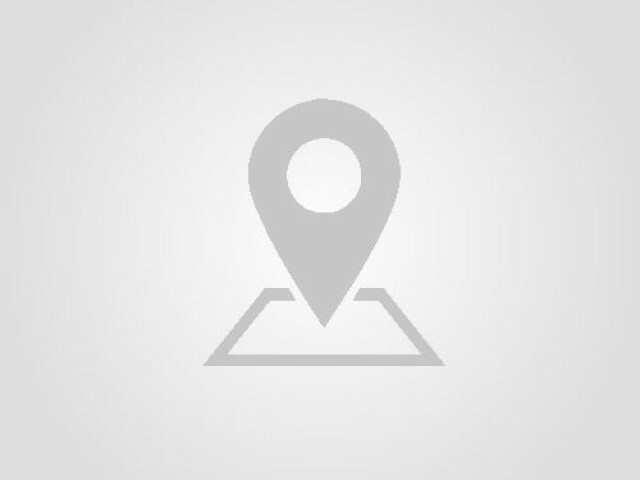 It is located on the shores of False Bay, on the eastern side of the Cape Peninsula. For more than two centuries it has been an important naval base and harbour (first for the Royal Navy and now the South African Navy). The town is named after Simon van der Stel, an early governor of the Cape Colony. 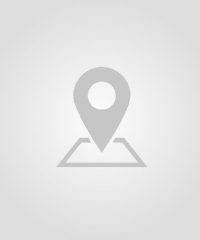 The vehicle registration code for Simon's town is CA. 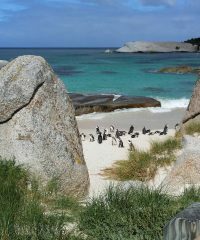 Sheltered public bay with a sandy beach & boardwalk, plus free-roaming colony of African penguins. 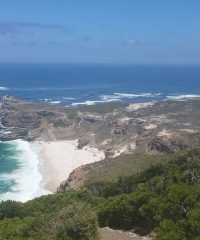 Dramatically surrounded by sheer craggy cliffs, Diaz Beach is situated right at the tip of Cape Point on the western side. It deserves its reputation as one of the most scenically stunning Cape Town beaches. Rugged rocks and sheer cliffs! Red Hill Road is 7.6 km in length, and have breathtaking scenic vistas into the distance. The best views can be seen on the final 3.4 km of descent. The Simon’s Town Country Club features a 9 hole, links style, golf course, a bowling green, and two squash courts. We have an active social section, and the restaurant and bar are very popular.